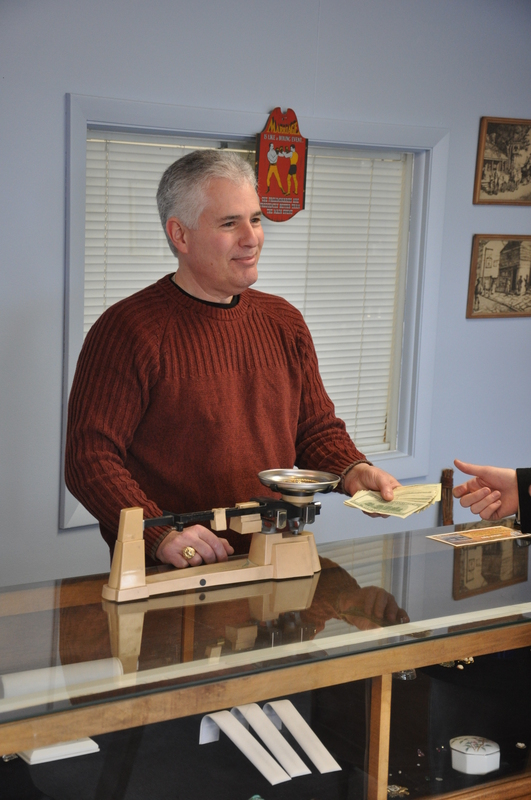 Marcus Jewelry is locally owned and operated and is in the same location for 21 years . He is an On Premise Jeweler with 42 years experience . He offers jewelry repair and other services the same day . Get great deals on pre-worn diamonds and fine gold jewelry . He is the most honest and friendly jeweler in town who pays top dollar for your gold, silver, diamonds, coins etc.